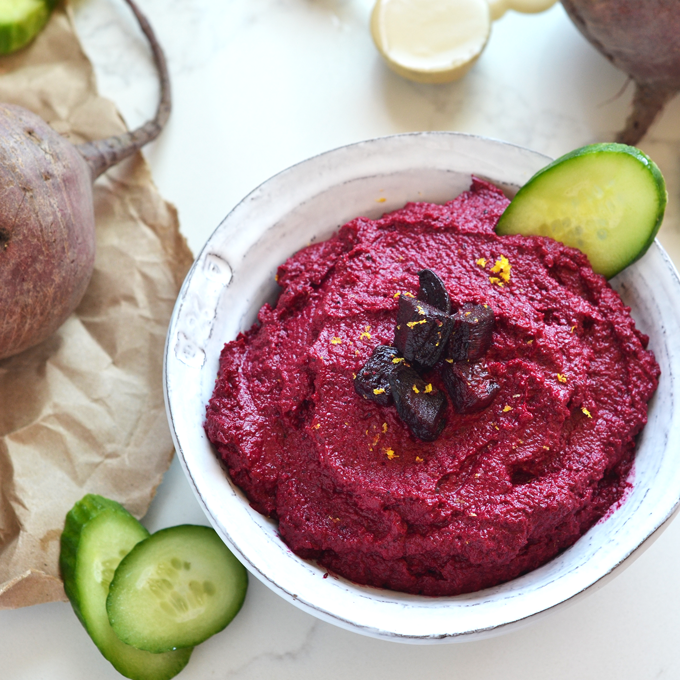 Let’s talk DIP – Roasted Beet & Tahini Dip! 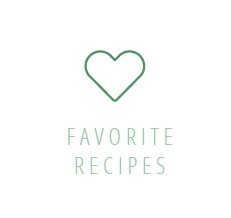 About a month ago I asked on my Instagram stories what kind of recipes you guys were looking for this summer and a ton of people said dips/ appetizers to bring to parties! Well that got me thinking and blending lots of fun combos together. 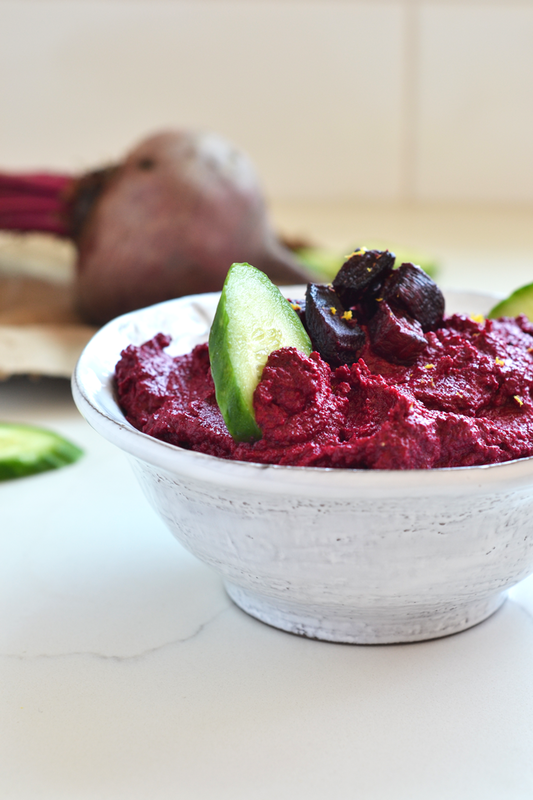 I had roasted some beets and had leftovers so I threw them in a food processor with my favorite thing – tahini! A little orange juice and zest and some seasoning and we had a super simple dip that is not only nutritious but DANG its beautiful! The color of beets blows my mind and makes me so happy knowing its a real color from the earth! 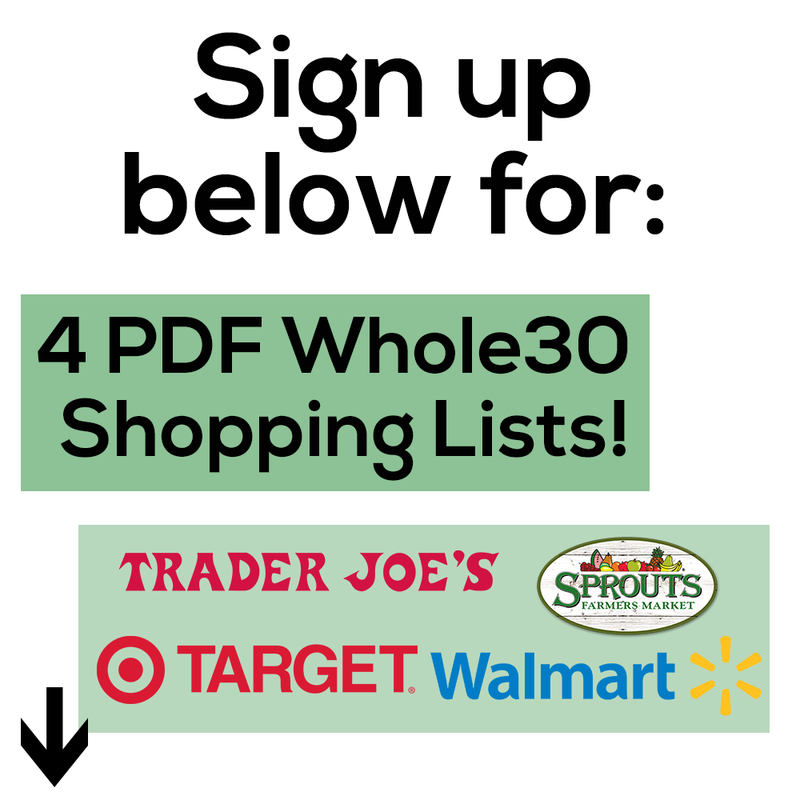 Speaking of real colors and real food – I just have to rant about something. 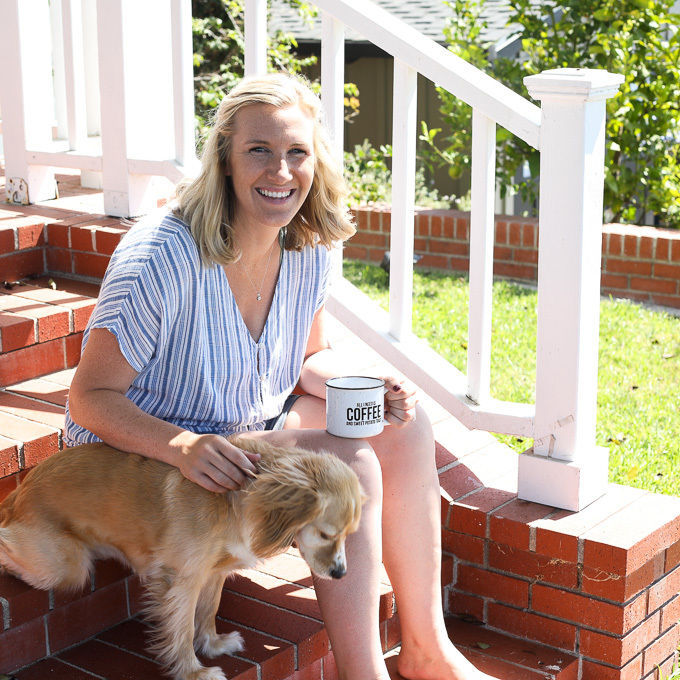 I talked about it on instagram last week but it is unbelievable to me that shows like the Today show in this case, share that super processed low calorie foods are good healthy options! I know I am in my own little health food bubble filled with people that believe feeding your body nutrients is more important than cutting calories but MAN. There are so many people that watch the Today show every day and are basically brain washed to think that low calorie frozen packaged crap is “healthy”. But really the only thing I can do about it is continue to spread yummy recipes and hope you guys like them and pass them along to friends and slowly but surely change peoples diet mentality. I did the counting calories thing a couple of years ago and man it was exhausting – some on the body but mostly on the mind. I am all for watching portions and knowing what you are putting into your body but the obsession is what can ruin food for you! REAL Food is so flippin tasty. And 200 calories of processed chemicals for breakfast will probably not keep you full. OKAY DONE! Thanks for listening folks. 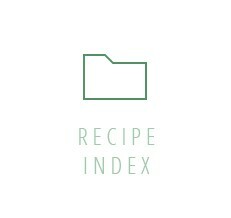 Now I think it’s time to check out this dip and then email it to your BFF and say “HEY HEY I’m making this badass dip for the party this weekend!” K? Cool. I bet beets won “prettiest girl in school” back in THE DAY. Scoop it up! Cucumber slices are perfection. 2 tablespoons fresh squeezed orange juice. Toss chopped beets with avocado oil, salt and pepper and lay on parchment paper on a baking sheet. Roast for 20 minutes, stir then 10 more minutes, until soft. 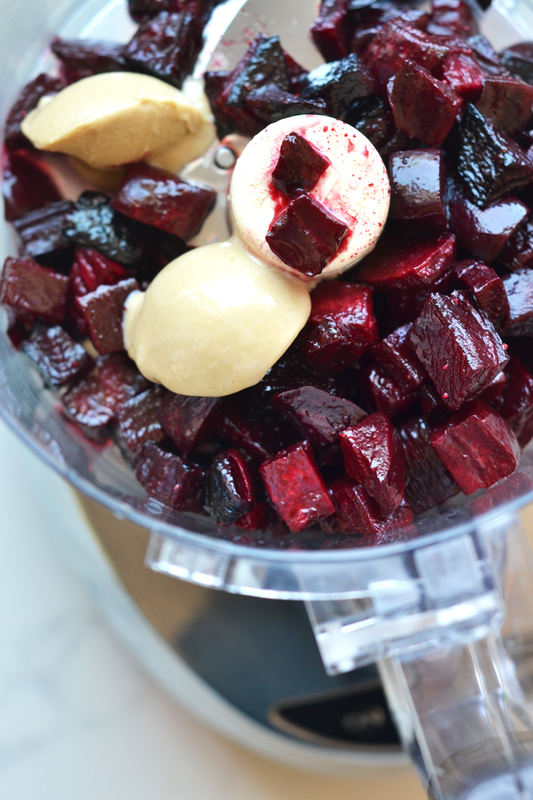 Add beets to a food processor with tahini and orange juice and blend on high until creamy (about 2-3 minutes). Season with some more salt and pepper to taste. Serve with crackers and veggies! Wow this recipe sounds amazing. 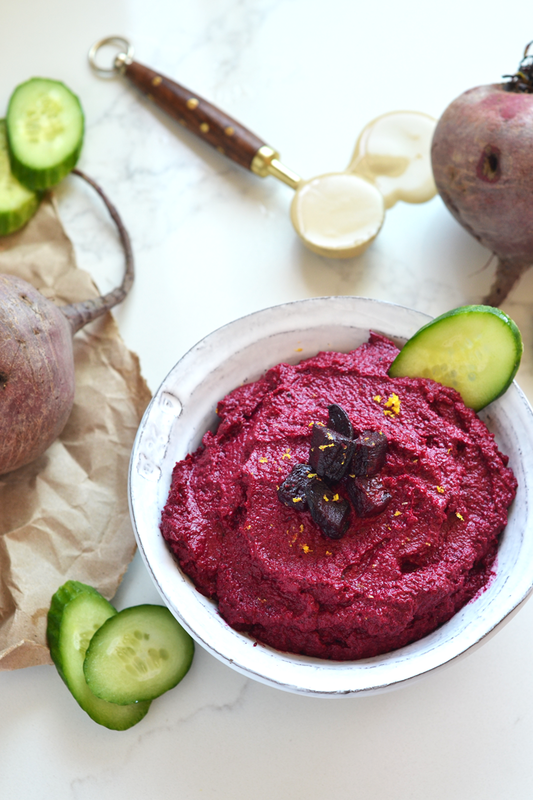 I also love how beets make the most beautiful color. Thank you!! They really do make it beautiful!